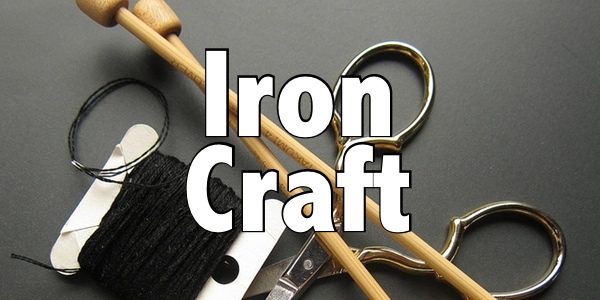 I think Iron Craft is not only a call to do something crafty all the time, but also a chance to try techniques that are new to you. For this challenge, we’d like you to challenge yourself to do just that, try a craft or technique that is new to you. 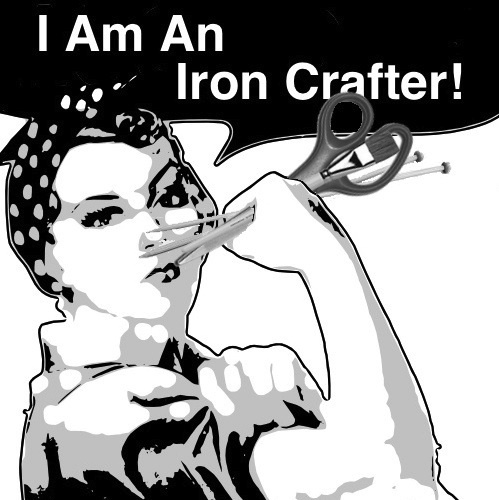 Are you a knitter? Pick up a crochet hook. Never sewn a seam? Try a basic sewing project. Always wanted to try painting a picture? Now is your chance. You do not have to have a fully complete project for this challenge. It is more about learning something new. Reveal date is Tuesday, October 11th. Please only share in progress before that date. 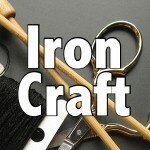 Tag photos with IC1620 and IronCraft. I am just going to put this out there–Cross Stitch. I WILL overcome my fear of Cross Stitch. If I tell people then I can’t back out, right? We’ve heard you & will hold you to it! Cross Stitch is a snap once you get the technique down. With how good you are at some of the intricate paper designs, I’m sure you can handle cross stitching!